Contract cleaning services are very different from other types of cleaning services. With contract cleaning, your company will be cleaned regularly each week, from a single weekly clean up to 7 days per week depending on your cleaning needs. With contract cleaning, the office cleaners spend more time within your company so they will become more efficient over time. 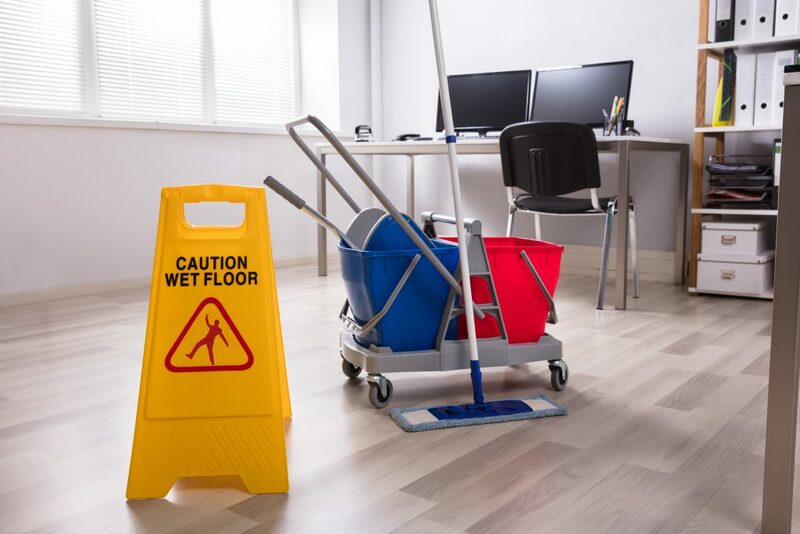 Having contract cleaning is very important as depending on the number of times your office gets cleaned per week every day you go to work your office will be clean and ready to go. We provide contract cleaning services to our clients, our contract cleaning services are tailored to your needs and we are very flexible with our cleaning service. Our contract cleaning service is the best around London and our growing list of clients means that we have the experience needed to provide you with the best contract cleaning services in London. Unlike other contract cleaning companies we don't tie you into a long term contract, the clients we clean for stay with our cleaning services because they want to, not because they have to. We provide contract cleaning services, window cleaning, evening and morning cleaning and many more cleaning services to companies around London. We also provide additional services such as maintenance and support services to businesses all over London. Since 2004 we have delivered professional contract cleaning services, you can trust us to keep your premises clean, safe and secure. Our services go beyond contract cleaning services with our handyman support and maintenance services. Whatever you need, simply ask your cleaning manager and it will be sorted. We’ll take over the worry of your premises, so you don’t have to. With just one call or email, we’ll deal with pretty much anything you can throw at us. We are a contract cleaning company that has over 600 cleaning contracts all over London. We clean companies in central London and also we provide contract cleaning services to companies in outer London. 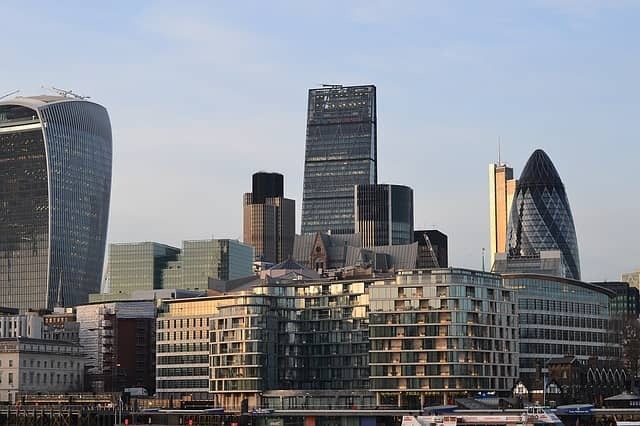 You can view our area of operation on the map and if your company is located within the M25 then we will be happy to provide you with the best contract cleaning services in London. We are the best contract cleaning company in London and with an ever-growing list of over 600 contract cleaning clients, you are sure to find the cleaning company for you. Fill out the form to find out how our contract cleaning services can benefit your company. This quote is no obligation however should you like what you see and want to change from your current contract cleaning company, we make the switch easy by doing all the work.